Happy New Year! One of the things we always look forward in the cold Chicago winters is the annual return of Cider Summit Chicago. 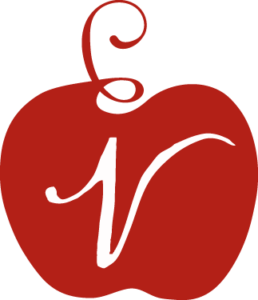 The 7th Annual Cider Summit Chicago is scheduled for Saturday, February 9, 2019, in two sessions – Session 1 is 12 – 3 pm (VIP admission at 11 am) and Session 2 is 5 -8 pm (VIP admission at 4 pm), at the at the Aon Grand Ballroom at Navy Pier. The strictly 21 & over event, co-founded by Alan Shapiro, celebrates local, regional and international artisanal ciders and cidermakers. 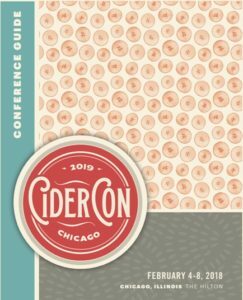 Cider Summit CHI will showcase nearly 150 ciders, cider spirits, and cider cocktails including regional favorites and international classics. This event is great for seasoned and novice cider drinkers as there is something to please every pallet and we always discover something new. This year Cider Summit is launching its Winesellers, Ltd. Heritage Cider Island, which features artisanal producers all located in a special area on the first-floor ballroom. 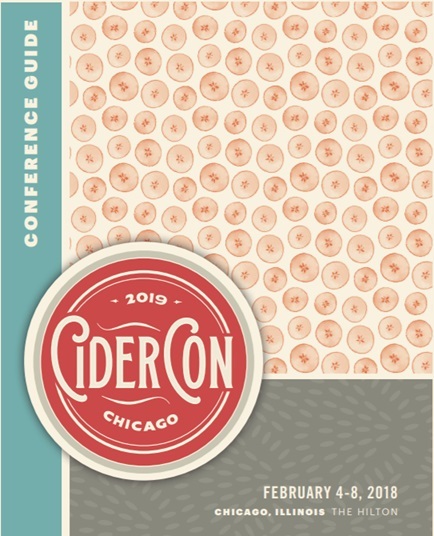 Once again, Cider Summit will debut its annual collaboration cider at the Chicago event. 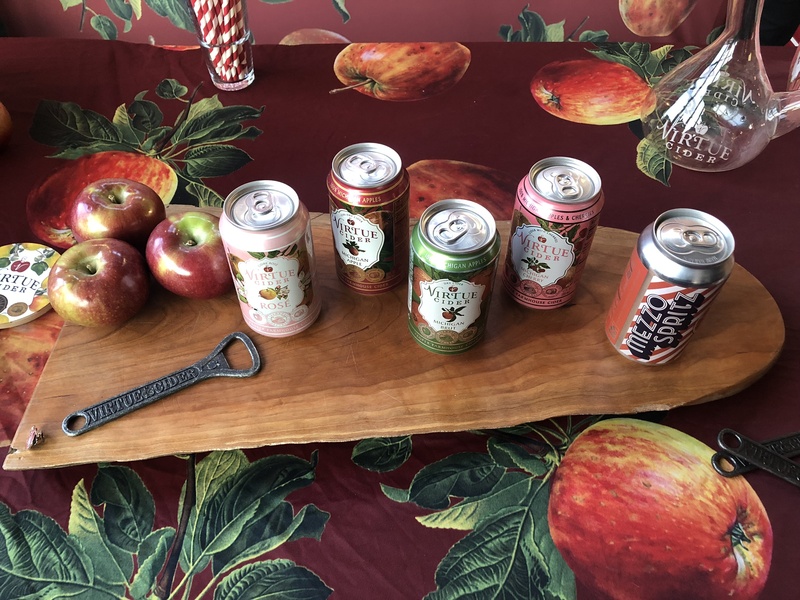 The collaboration cider, named Cider Summit Reserve, was created in collaboration with Seattle Cider Company and is a blend of heirloom and other cider apples. The reserve cider was crafted as a love letter to American cider. Made using both new and traditional techniques, it boasts both a clean acid profile and expansive bright aroma. A limited number of VIP tickets for each session are available for $45 and will increase to $50 as of January 13. VIP tickets include express entry to the event, a souvenir tasting glass, 20 tasting tickets, and a $2 donation to Heartland Alliance. Enter here for a chance to win VIP session 2 tickets. General admission advance purchase tickets are available for $35. Beginning January 13, general admission tickets will be $40. General admission tickets include a souvenir tasting glass, 16 tasting tickets, and a $1 donation to Heartland Alliance.